If you read my blog regularly, you might know that I have started the Teami 30 Day Detox Program* in collaboration with Teami Blends. I wrote two posts about it – one where I discussed my expectations that you can read here, and another with a 15 day update that you can check here. 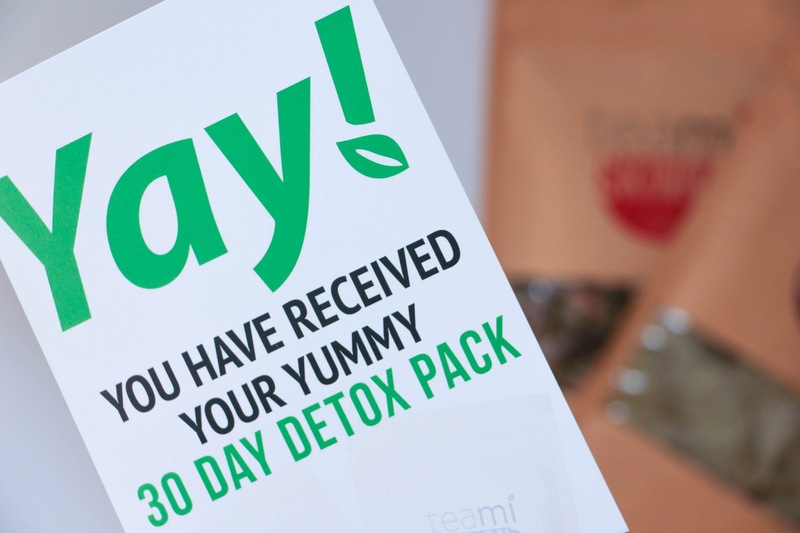 If you don’t know what this 30 Day Detox Program is all about, it is basically a combination of two teas that work together to make you feel more energetic, healthy and reduces bloating. 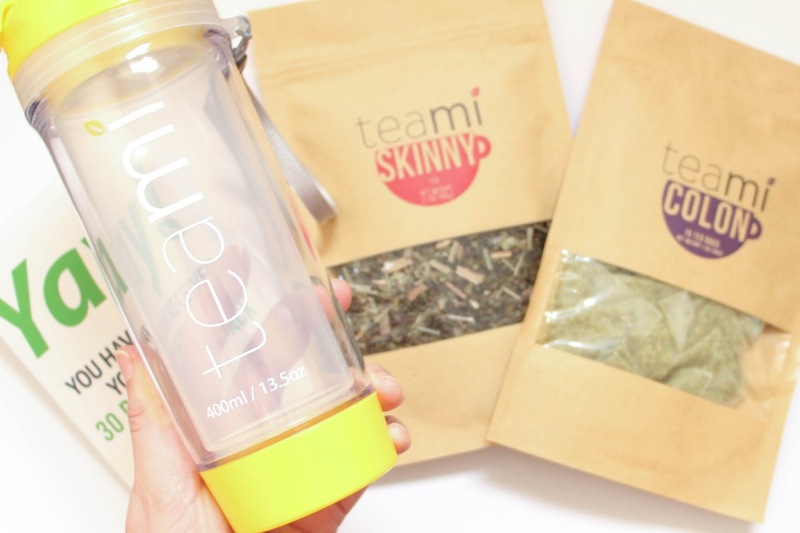 First, you have Teami Skinny Tea that you have every morning, before breakfast. It is a mix of natural tea herbs that will give you a boost of energy to start the day. Then, there is the Teami Colon Cleanse to have every other day before bed. This tea has a natural laxative (senna leaves) and helps everything move by getting rid of all the toxins while also helps you to have a more relaxed sleep as it has Valerian Root. Let me start by saying that it is difficult for me to have the Skinny Tea always before breakfast. But, I did try to stick to it as much as I could. When I had to work early in the morning, I used to have my tea while doing my makeup and it felt amazing and would really get me ready for the day. When it comes to my lifestyle, there isn’t much that I have changed. I did try to not eat a lot of processed or fast food as much as I could. I also exercise occasionally – never on a regular basis. So bare in mind that if you have a different lifestyle (and by this I mean healthier), your results might be very different than mine. One thing that I have definitely noticed when doing this program was that I felt with more energy and therefore, I was more productive. I also wasn’t as bloated as I normally am. I have actually finished this program three days ago and I have started feeling bloated again, specially at night time and I sure did not miss this feeling! I do believe that these teas do help you to digest your food much better and so you never feel too full and uncomfortable. I would also go to the toilet very regularly – basically 12 hours after having the colon tea – and so that also helped a lot on feeling much lighter. At first, I had quite a lot of cramps but then my body slowly got used to it and it just felt natural. In terms of weight loss, I did not notice a lot of difference. I actually took some photos before starting my detox but I did not want to post it has it isn’t through noticeable pictures but I actually feel a lot better with myself, I think that my stomach is definitely looking a bit better as well as my waist area. I wouldn’t say that I lost a lot of weight but I do notice a slight difference. I do believe that if you make some changes on your diet and if you exercise regularly, this 30 Day Detox Program would be a great addiction and you would most likely loose some weight as it really clears out your system and gives you an energy boost. So, if you aim to feel healthier, less bloated and with more energy, I do advise you to try this detox program. If you are aiming for something different, Teami Blends has many other teas that you can try and I am sure that you won’t regret. The teas actually taste amazing, are made of natural herbs and really, really work. Here are another programs you can choose from, and use the code LISAWORLD10 for 10% discount in any of the programs. It was a great experience trying for the first time a detox program and Teami Blends was such a great company to start with! 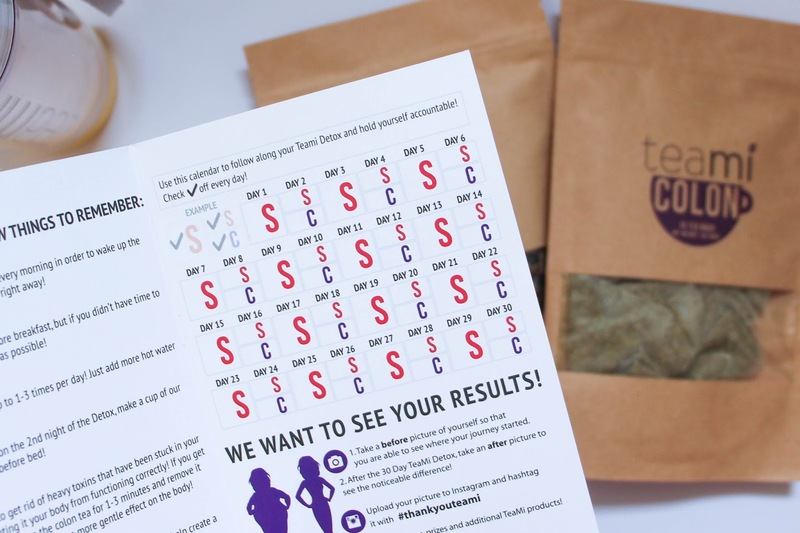 I will probably be trying out another of their teas and most likely repurchase the Skinny Tea as I hate this bloating sensation and I feel like this tea really helped me a lot with that. Although I loved the Colon Cleanse too, I feel like my body got too used to having this natural laxative and now it is taking its time to go back to the routine without the colon tea so I am going to give a break on that one! If you have any questions, feel free to ask and I will reply asap.